This is the page for the Wallingford FD. 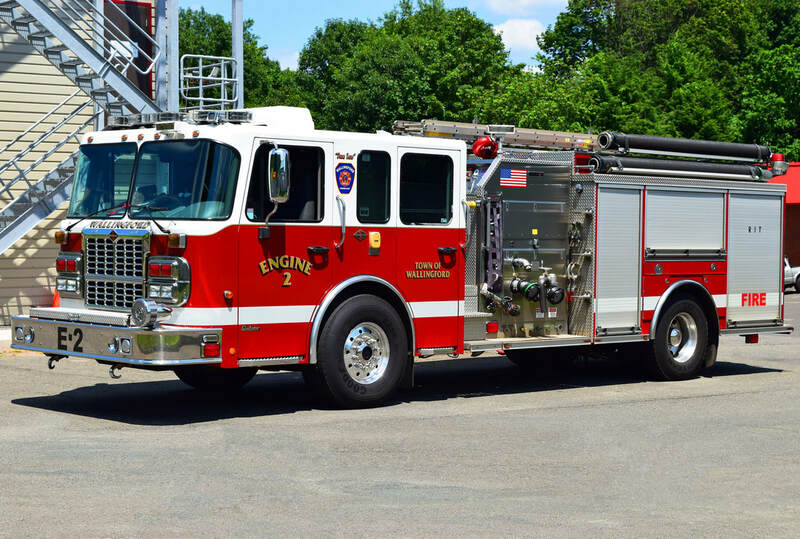 They have 7 engines (2 frontline, 2 reserve, 3 volunteer), 2 ladder trucks (1 frontline, 1 reserve), 1 rescue (volunteer), 1 squad (volunteer), 2 tankers (volunteer), 1 SUV (career battalion chief), various support vehicles and 4 stations (2 career, 2 volunteer). 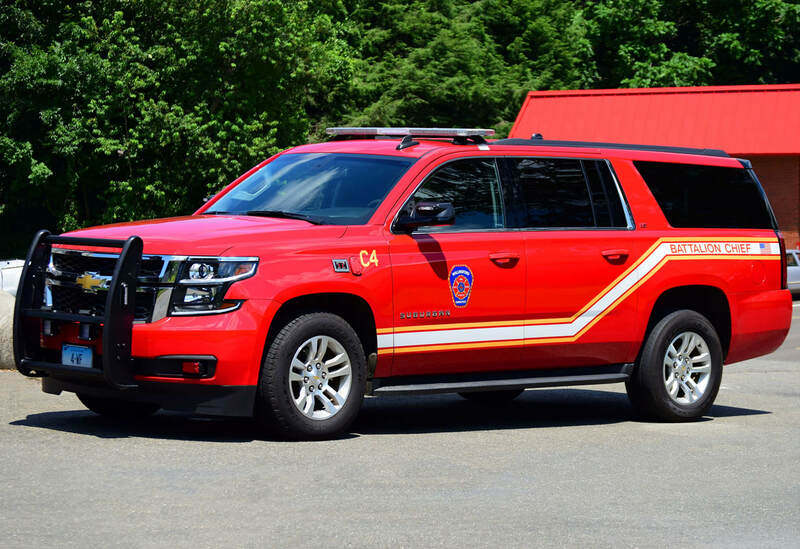 Wallingford's Car 4, a 2015 Chevy Suburban battalion chief's car. 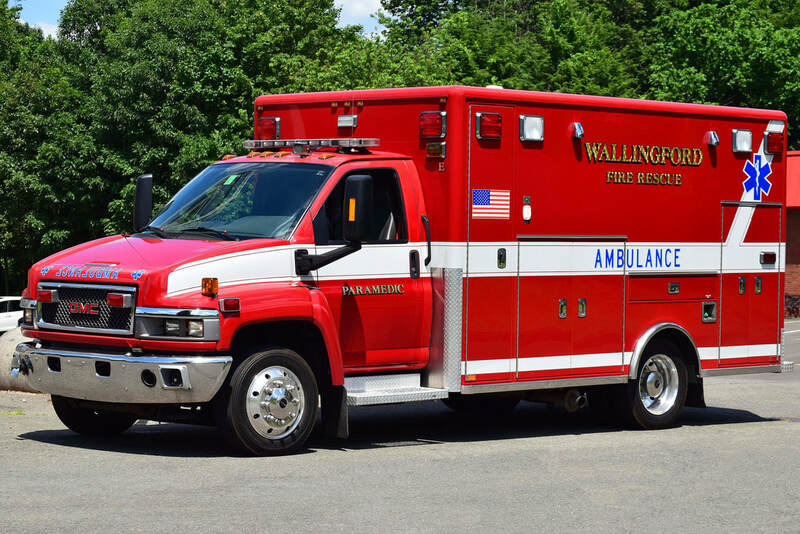 Wallingford's Engine 2, a 2009 Spartan/Crimson. 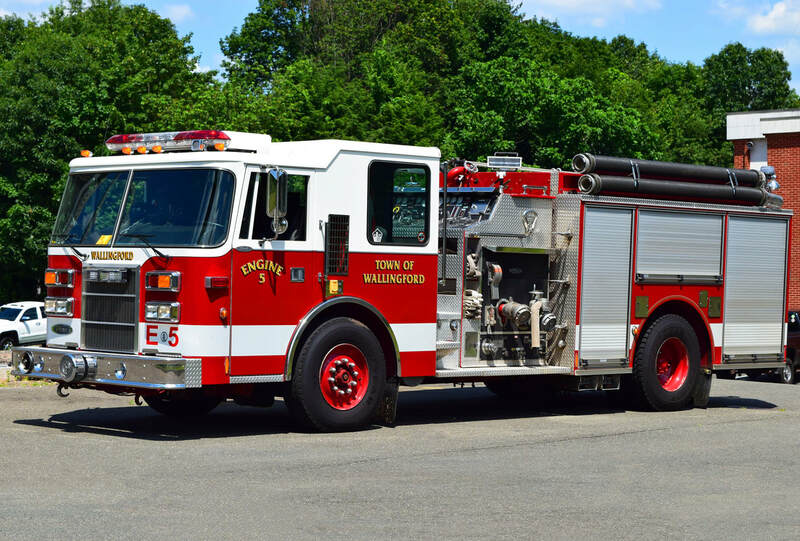 Wallingford's Engine 5, a 1996 Pierce Dash (former Yalesville). 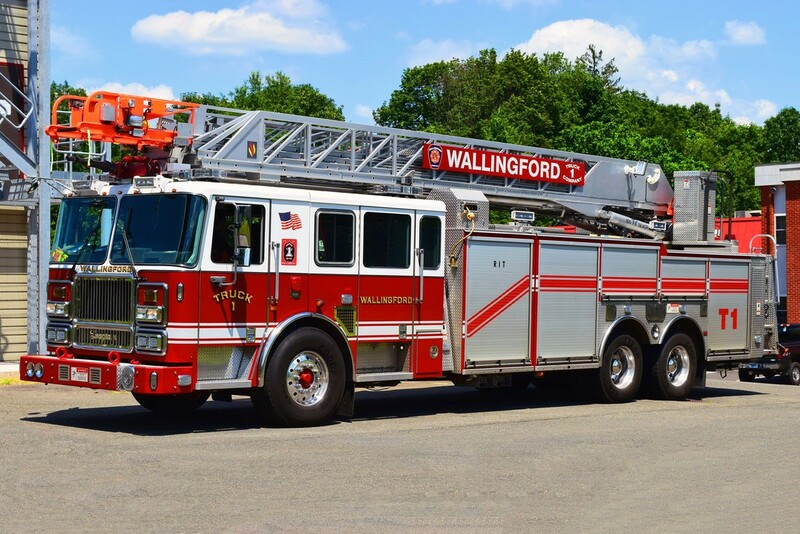 Wallingford's Ladder 1, a 2010 Seagrave 100ft RMA ladder truck. Wallingford's Medic E, a GMC Topkick ambulance. 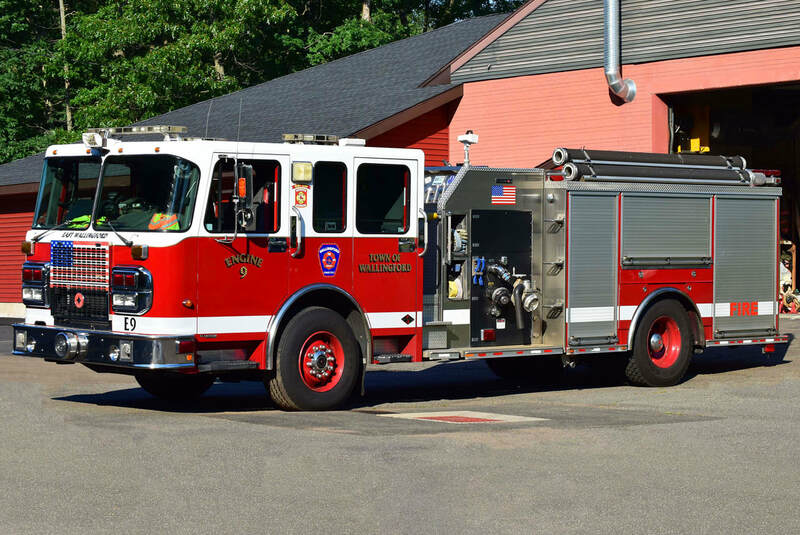 East Wallingford's Engine 9, a 2005 Spartan/Crimson (former Engine 1). 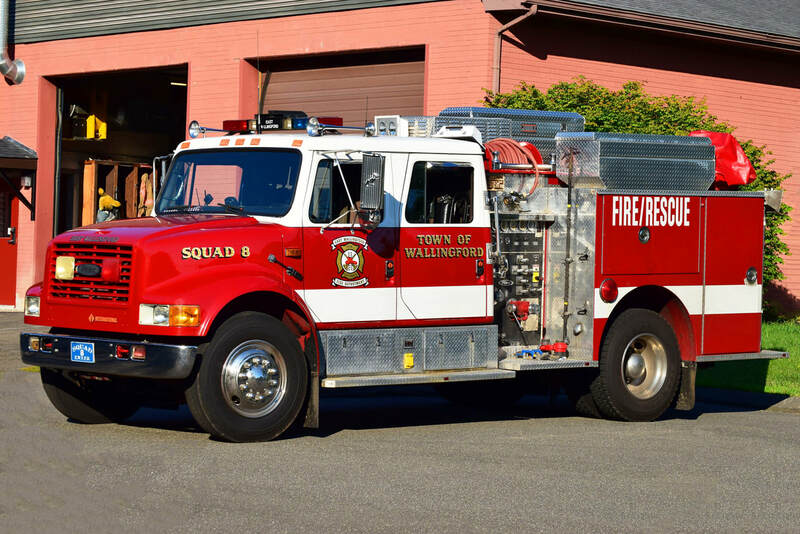 East Wallingford's Squad 8, a 1991 International/Pierce mini-pumper/rescue. 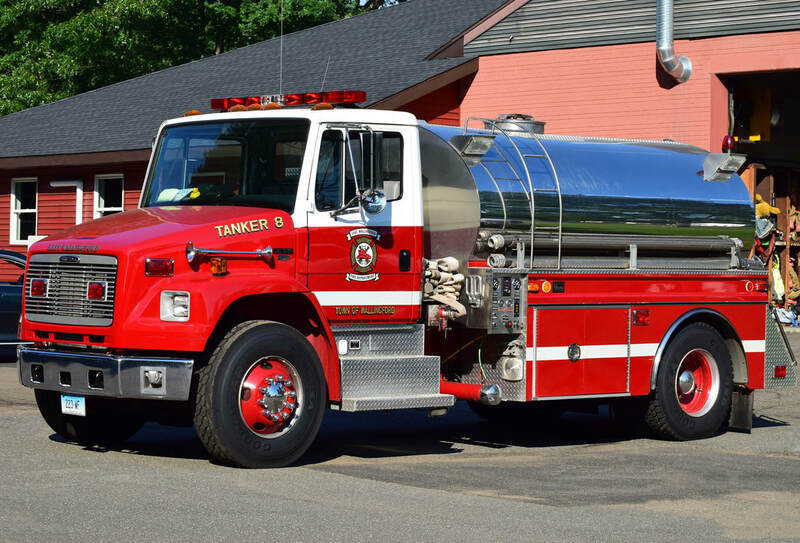 East Wallingford's Tanker 8, a 2002 Freightliner/4 Guys. 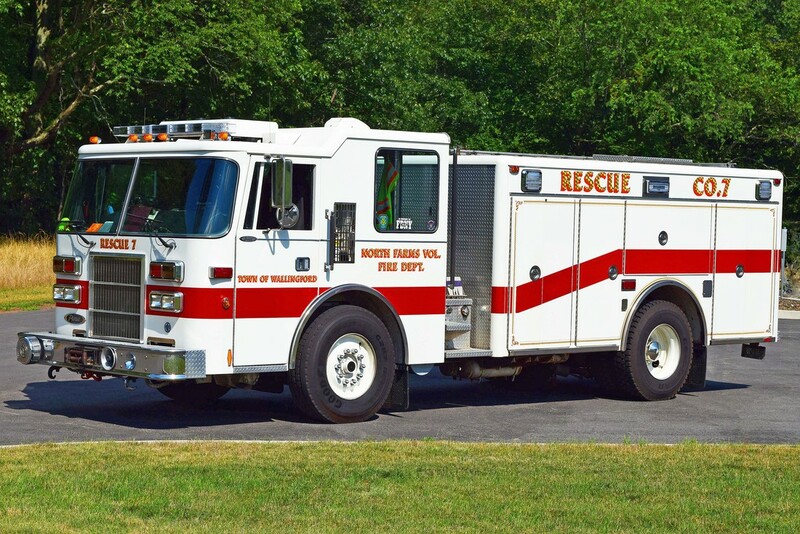 North Farms' Rescue 7, a 1995 Pierce Dash (refurbished in 2017). 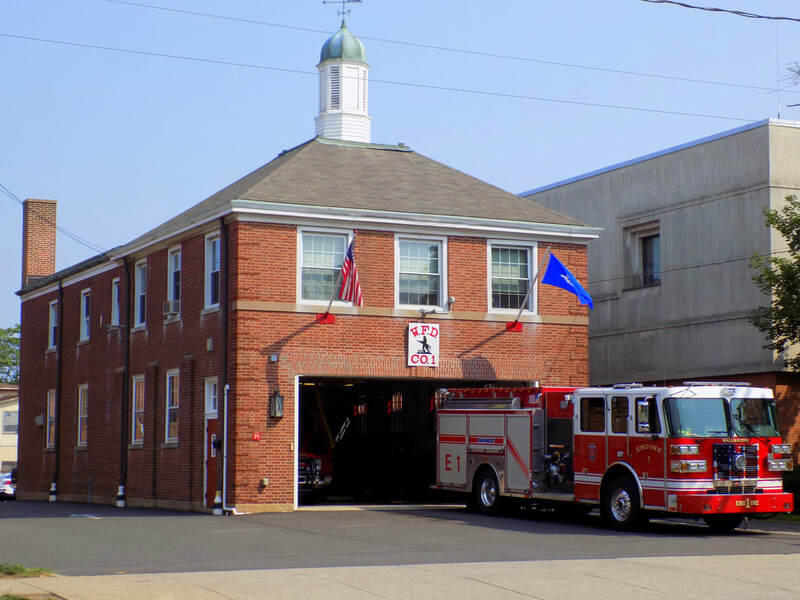 Wallingford's Station 1, located at 95 North Main Street in Wallingford, CT. Stationed here are Engine 1 and Rescue 3 (EMS response pickup).